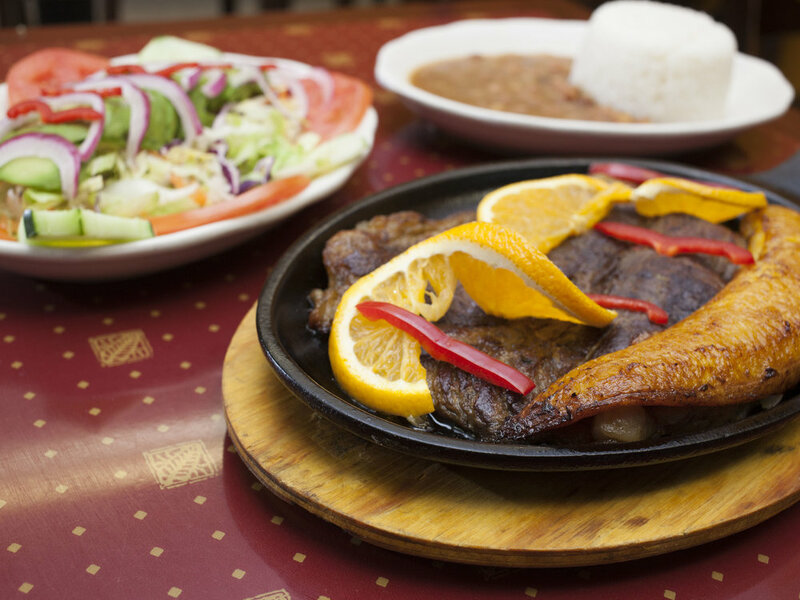 Sabor Restaurant & Bakery is a Colombian and Dominican Restaurant and bakery, offering both sit down and to go service. Our food is cooked fresh daily along with our all of our baked items, which are freshly baked each day. We have a unique style to our service because we have our regular menus as well as a steam table that displays different foods daily. Once you walk into the restaurant, you are welcomed by our friendly staff and enchanted by the smell of our steam table displaying that home cooked style meal that we are all always in the mood for. You will also see our baked good items that will make you stop and want dessert before the main course. Cristiana is a go-getter who finally realized her dream of purchasing a restaurant in January 2016. With her background in event planning/hospitality and her husband’s background as a chef, the couple certainly has what it takes to create an incredible dining experience! Cristiana has worked with Start Small Think Big on the matters of lease negotiation, corporate structure, and employment.